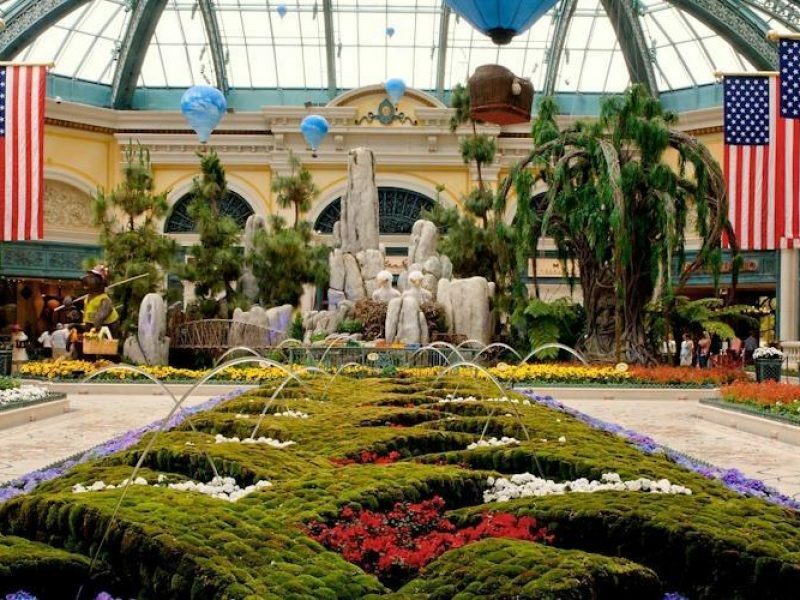 The Bellagio is arguably Las Vegas’ most famous hotel; a place where legends are made, secrets are kept, and glamour is unwavering. 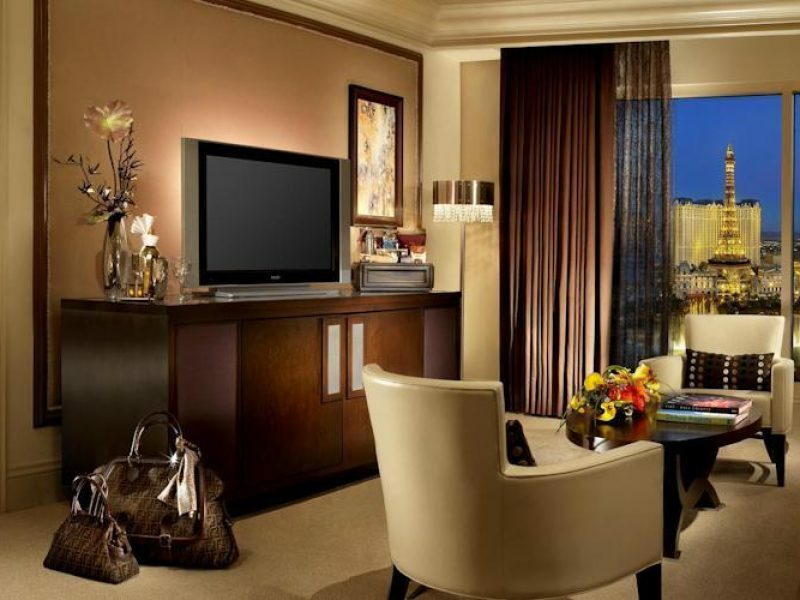 The Bellagio is somewhat unorthodox when compared to other Strip-front hotels with its tree-lined boulevard and Tuscan-inspired architecture. 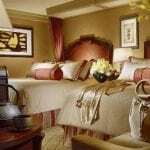 Guests should prepare themselves for a journey of surprises and surpassed expectations. 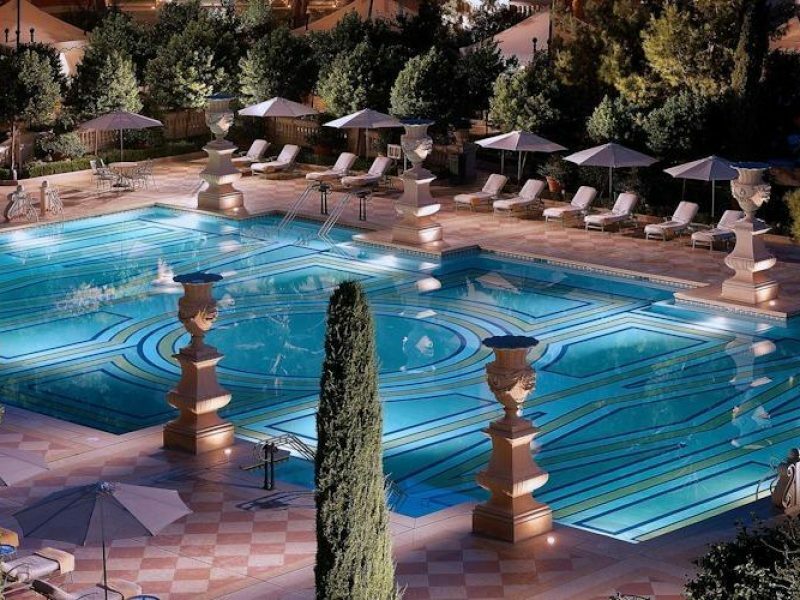 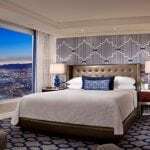 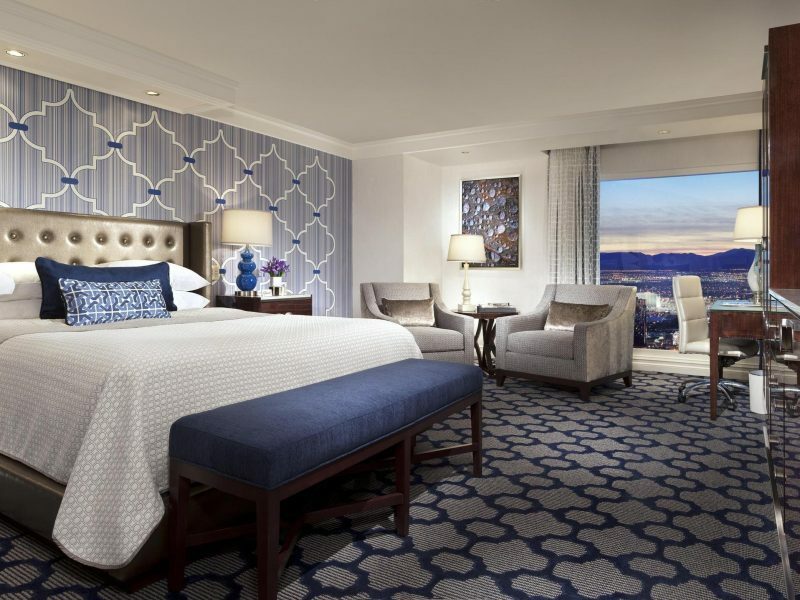 Winner of numerous awards and accolades and featured in countless films, the Bellagio is an experience unlike any other.